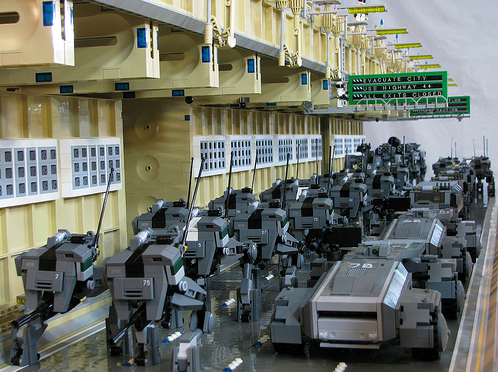 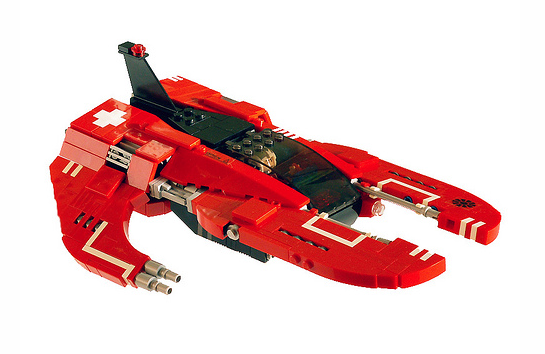 When I was a younger, I used to live, sleep, and breathe Lego’s. 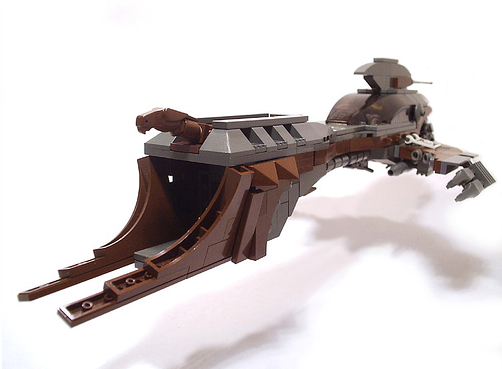 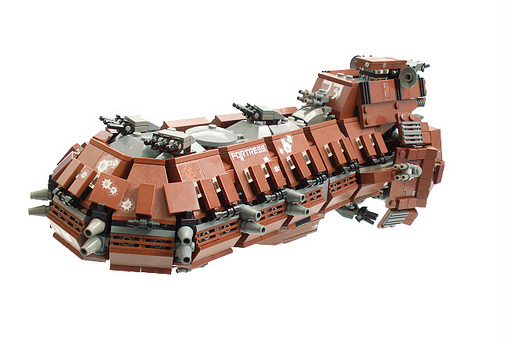 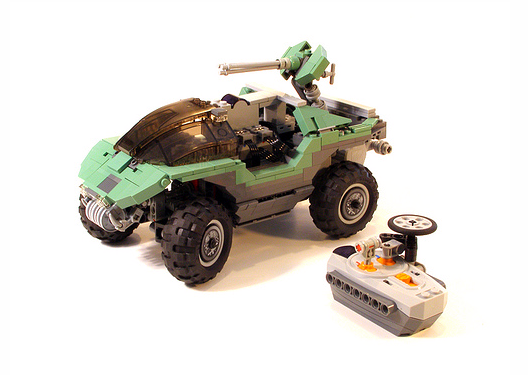 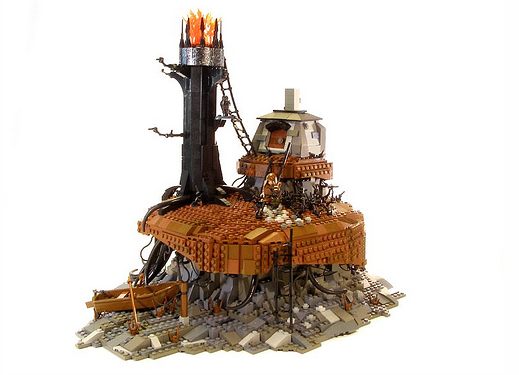 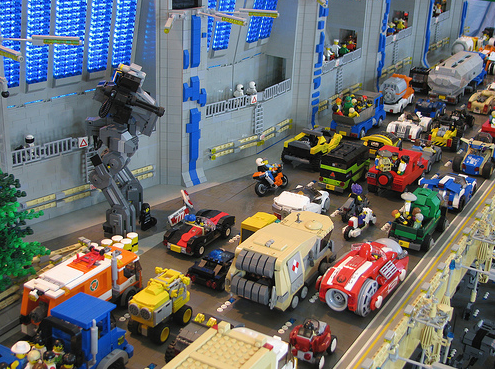 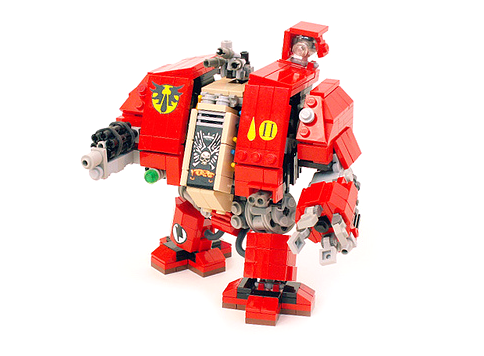 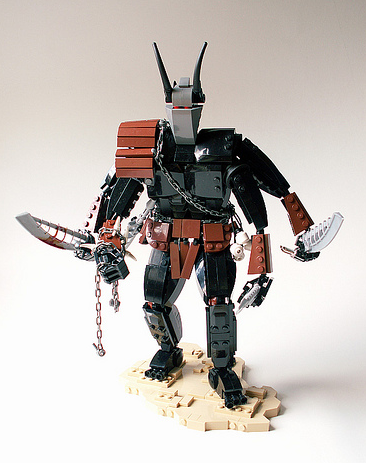 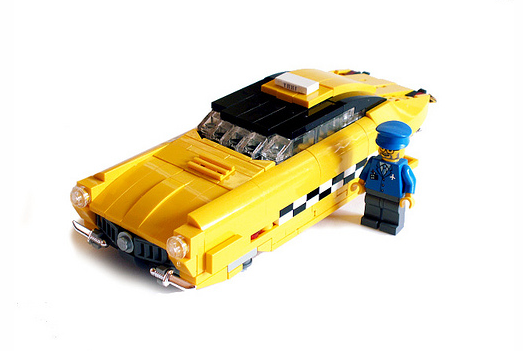 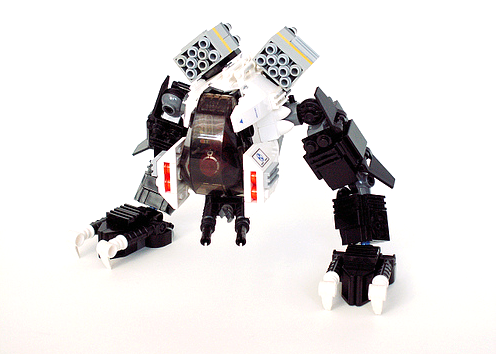 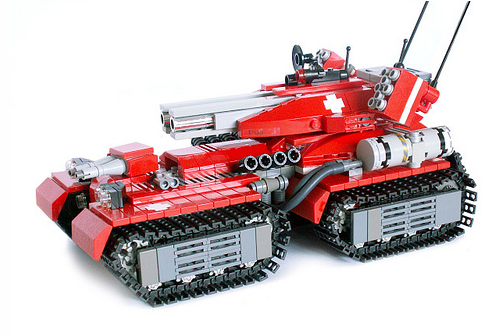 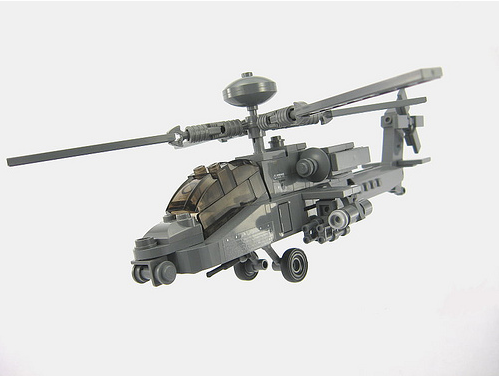 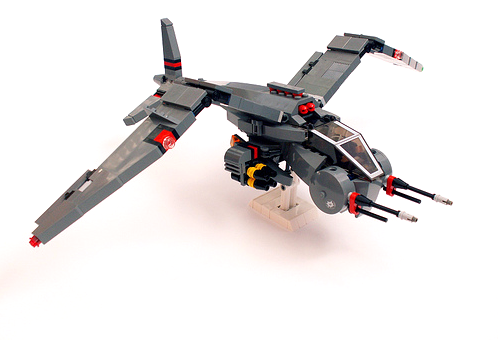 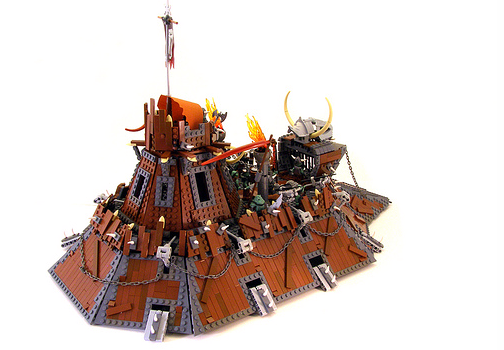 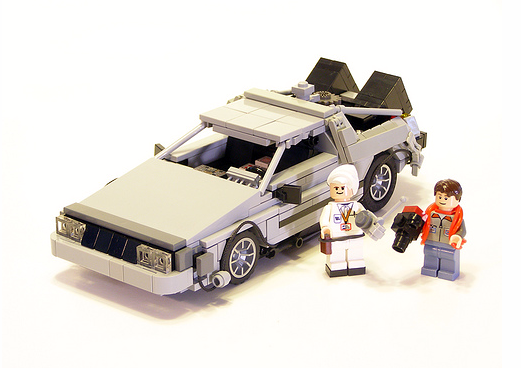 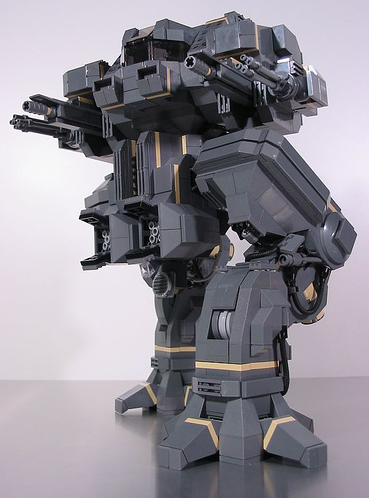 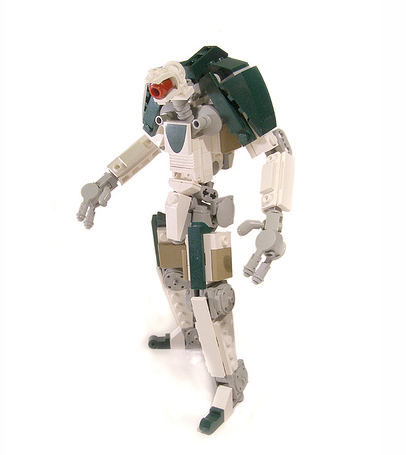 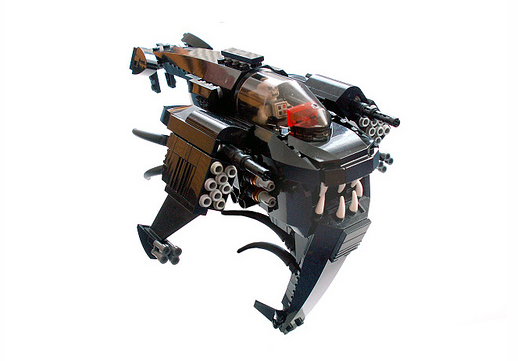 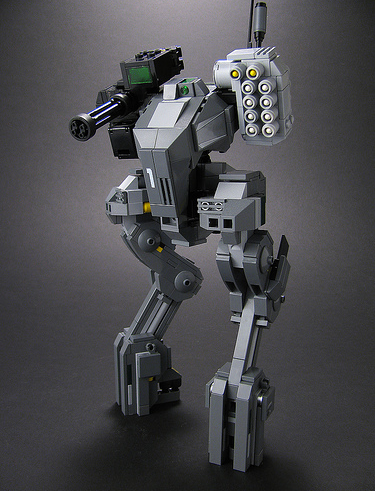 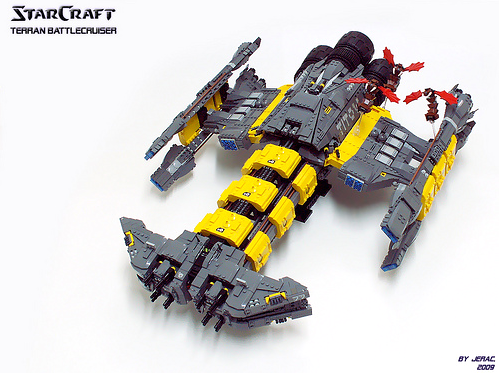 Now that I am older, I still have all of the pieces that I made, but I am constantly drawn to really amazing creations that truly talented Lego-maniacs make. 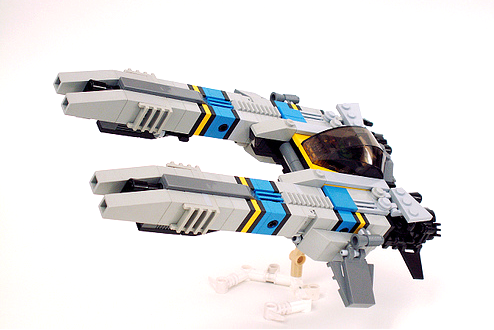 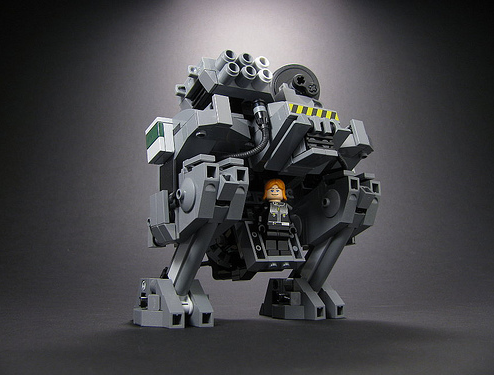 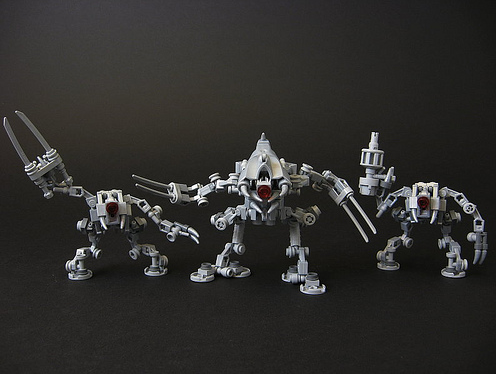 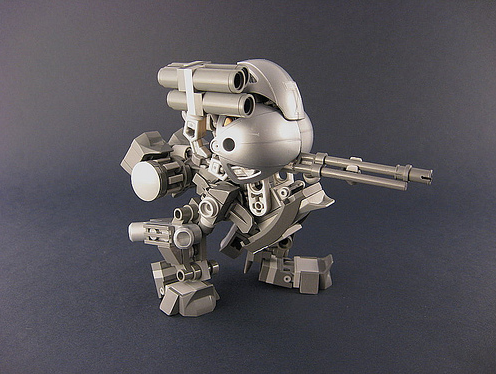 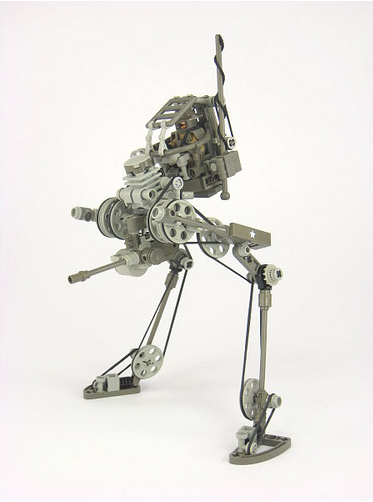 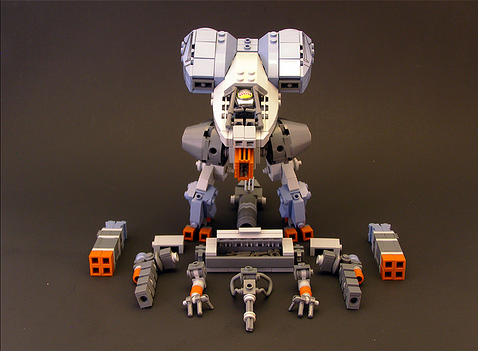 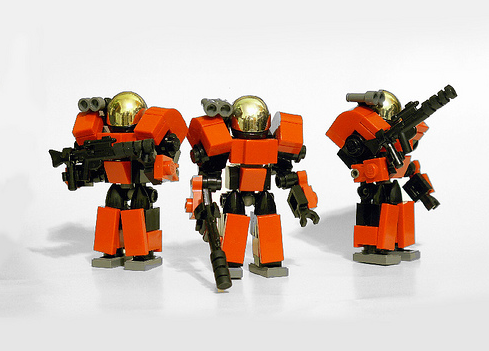 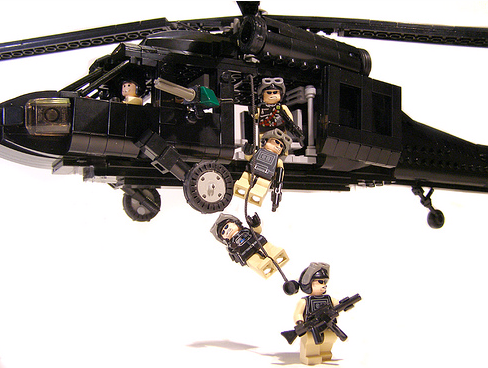 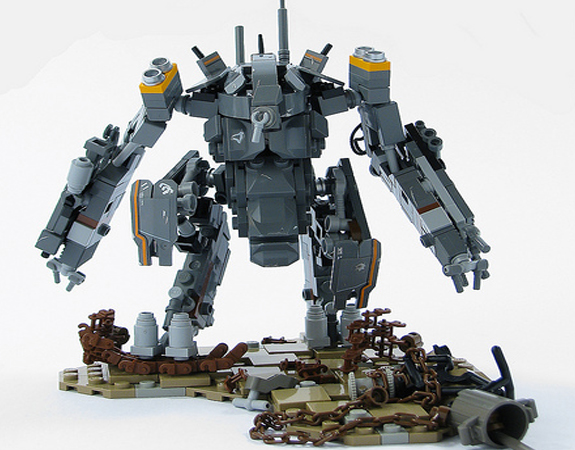 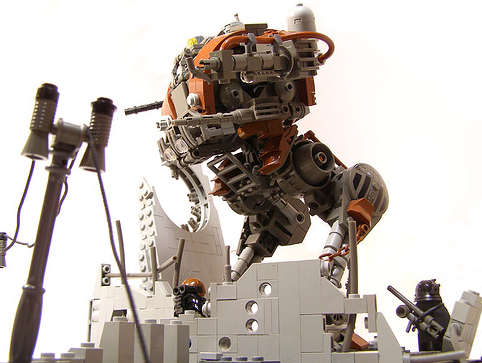 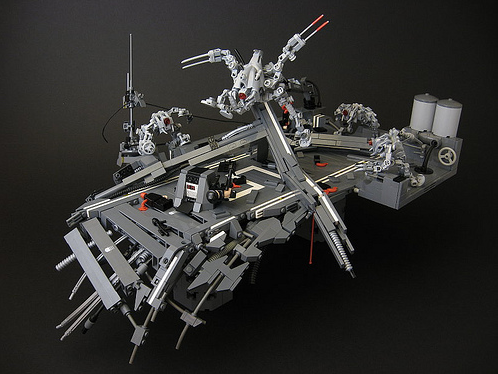 I chose three great Lego artists from Flickr to showcase here. 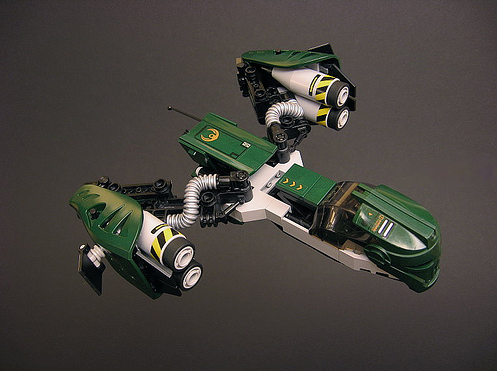 I highly recommend checking out their entire work on their respective pages. 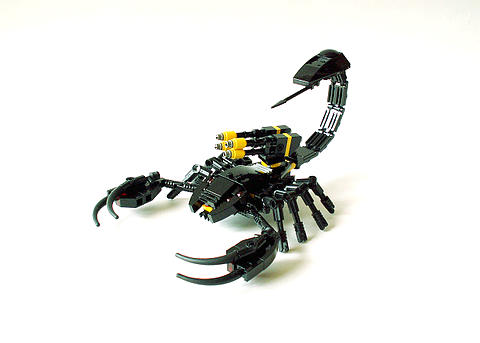 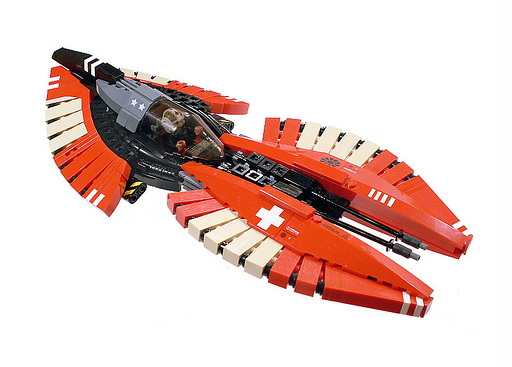 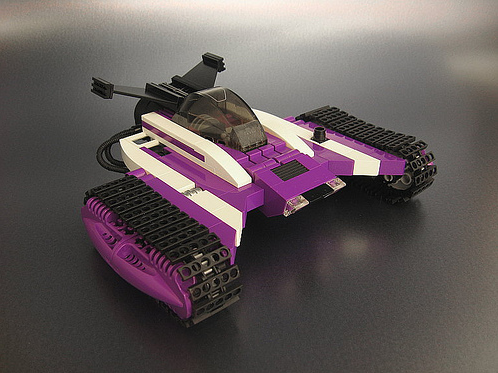 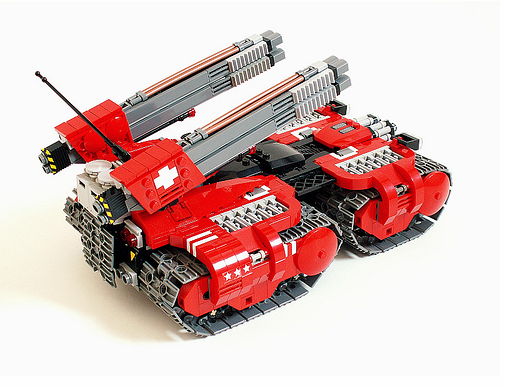 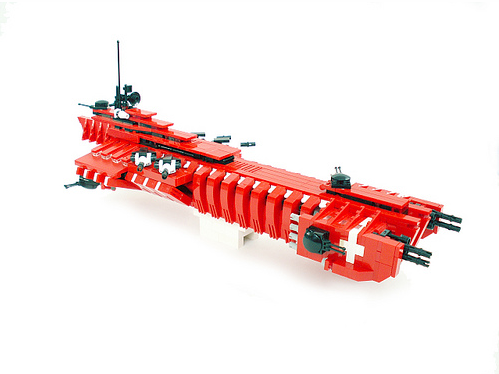 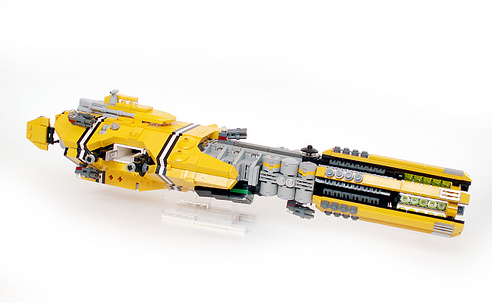 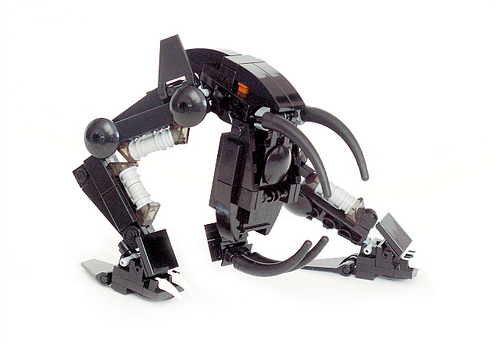 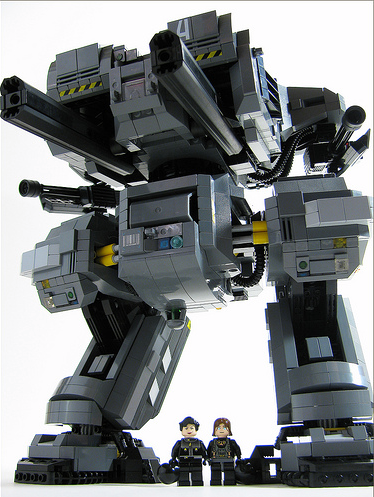 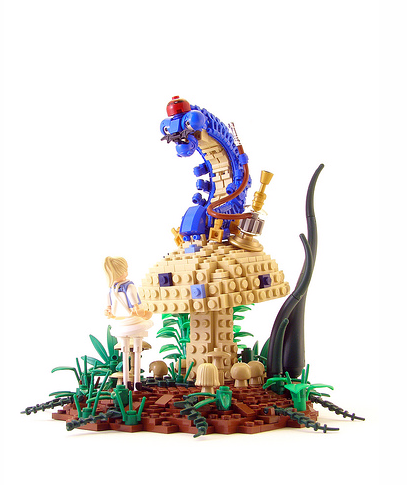 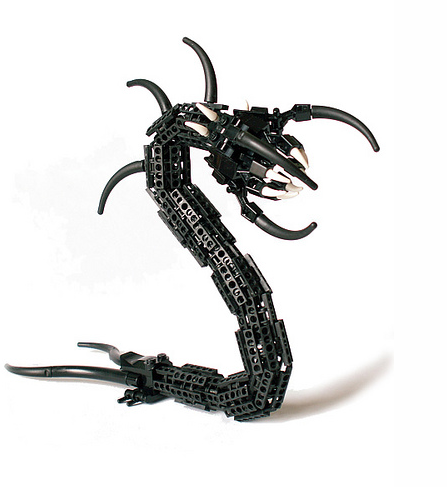 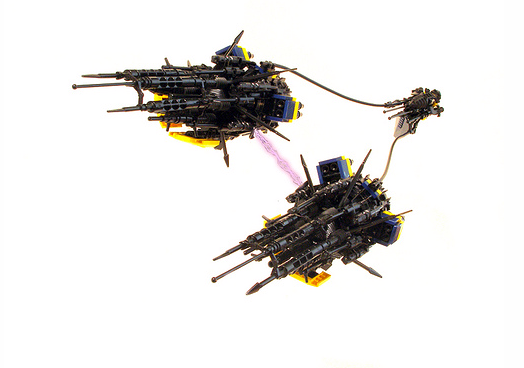 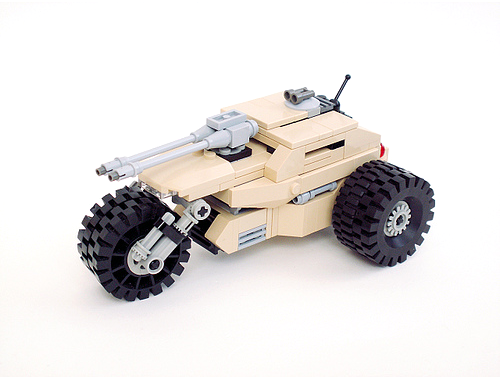 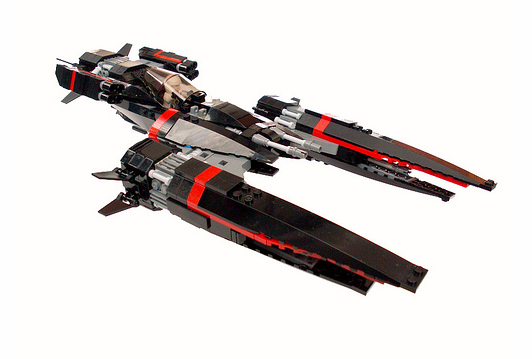 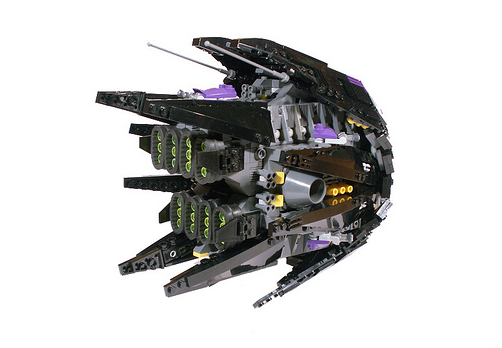 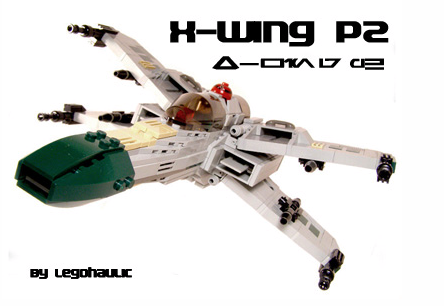 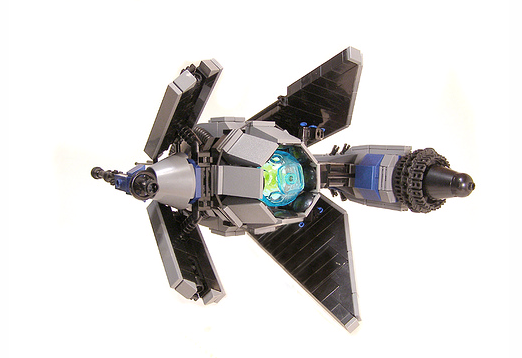 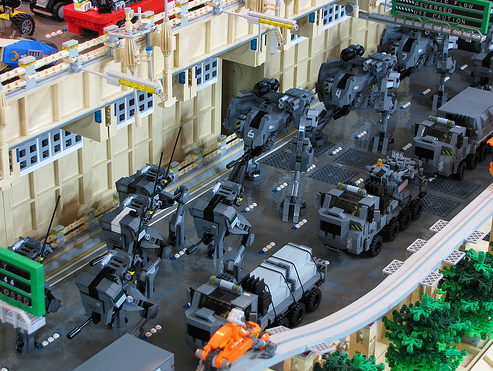 Feel free to leave comments with links to other great Lego works.